So you want to become a scientific diver too? Becoming a Scientific Diver can be somewhat of a self-guided scavenger hunt. There isn’t very much information about it online, and since it doesn’t fall under the “recreational diving” umbrella, it can be kind of cryptic to figure out what it all means. 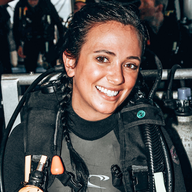 So we ask Scientific Diver Caitlin Woodman to shine more light on it for Girls that Scuba. In short, the American Academy of Underwater Sciences, or AAUS. 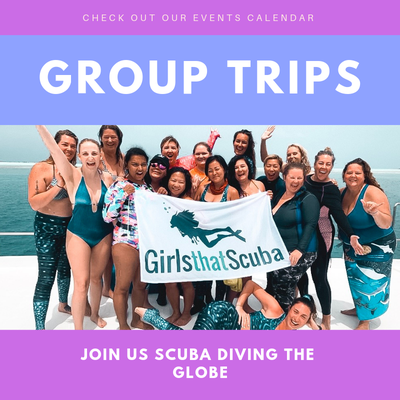 They are a foundation, which was organized for the support, promotion, and development of safe and productive scientific divers through education, research, and the advancement of standards for scientific diving practices, certifications and operations. Previously, there were no standards surrounding scientific diving. But, and here is the tricky part, AAUS doesn’t certify scientific divers directly. They certify Diving Safety Officers, or DSO’s, who then work at high education facilities and certify students. So how do you find a school? Here is the link to all of the organizational members (schools) that work with AAUS, and likely have a DSO on staff who can certify you. Once you find a school near you, call their admissions office and ask if they currently offer this certification. What are the requirements to become an AAUS Scientific Diver? There is a higher level of training and proficiency required for scientific divers than for most recreational divers. You must participate in an AAUS-sponsored training course with a minimum of 100 hours of training, including 12 required training dives. You also need a valid application form, medical approval, and proof of CPR, First Aid, and Oxygen Administration certifications. You must be able to pass a swimming test, which includes a breath hold, and you must complete a checkout dive with your instructor. This course covers quite a bit of material, which is why most scientific diving certifications are put in conjunction with a semester long course. In my case, the course was called Basic Research Diving. The course included Diving Emergency Care Training, Dive Rescue, Dive Physics, Dive Physiology, Dive Environments, Decompression Theory and its Application, AAUS Scientific Diving Regulations and History, SUNY-ESF Scientific Diving Regulations, Scientific Method, and Data Gathering Techniques. After all of this, at the end of the course, candidates will be examined on a written exam as well as in-water assessment of skills. I’m a Divemaster or Dive Instructor; do I have to do the training? 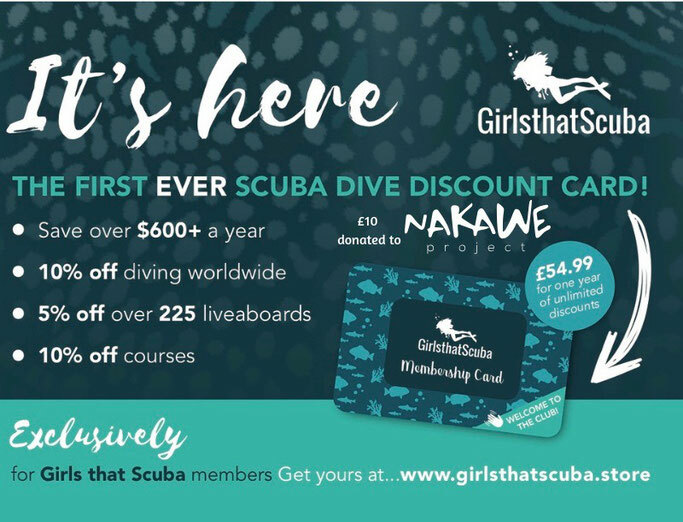 If you want to stick with recreational diving, you don’t need this certification. You’re already killing it! If, on the other hand, you are interested in research diving, collecting data, and science, you should get your scientific diver certification. Your experience in recreational diving has no bearing on your scientific dive training, although good buoyancy and experience can only help you in the process. Is this a lifetime certification? No. Unlike recreational diving certifications, AAUS requires that divers be affiliated, or work for, an AAUS Organizational Member, or OM to maintain their active status. This requires at least nine documented scientific dives per year logged with your OM and turned into AAUS to remain active. There is also maintenance, such as current First Aid and CPR certifications and medical documents, which have to be kept up with. Absolutely! 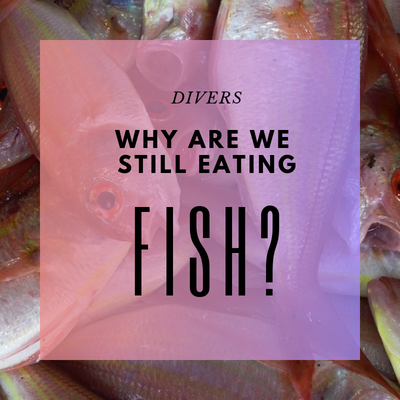 If you aspire to work in Marine Science, aren’t really the lab type, and love being in the ocean, this will get you that diving, monitoring, or survey job you’re looking toward. I feel that this certification has already helped to put me ahead of the competition and already got me a great science-based diving job. AAUS training and certification offers students and researchers a sought after professional credential that is recognized internationally. It can open doors to research diving opportunities and employment. Being a member also means you have access to job boards and scholarship opportunities. AAUS Verification of Training is a valuable professional credential often requested for jobs that involve scientific diving, so basically, having this on your resume is a game changer. 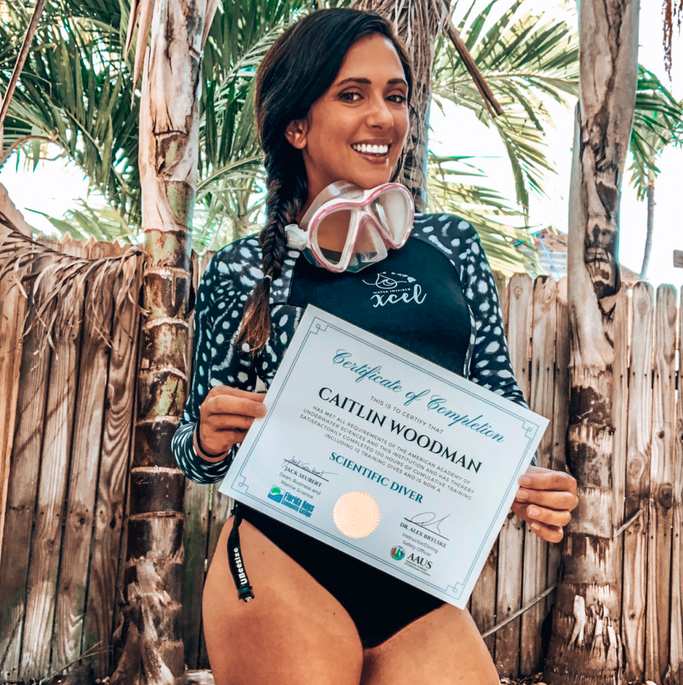 Caitlin McCall is a PADI Divemaster, scholar of marine science, and ocean enthusiast, hoping to educate others through her Instagram, @seacaitlinmccall, where she nerds out about everything underwater.